If you have any questions about any of the images , special orders, or commercial work offers, click the contact link below. I'm also available for wine country weddings and commercial shoots. "A photograph presents a single split second in time. In that frozen moment, when all the elements of photography are working; powerful subject matter, good composition, and most importantly uncommon light, the resulting image has the ability to reach deeply into the psyche of the viewer and evoke a strong emotional response. " Michael's images range from the striking to the sublime, from muted colors to the graphically bold, all with a sensitivity to the nuances of light. Michael's work adorns countless homes as well as many corporate spaces. 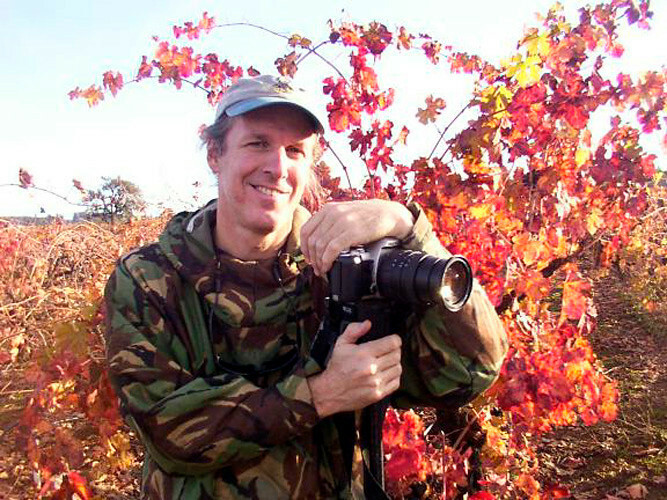 His work has also appeared in numerous magazines such as: Islands, Photographic, Sierra, Coast, Aloha, Wines and Vines, State Tourism of California, along with many other tourist and wine country publications. Over the years, Michael's collection of outstanding images have amassed to over 100,000 slides and digital formats. Subject matter ranges from architecture to wildlife, including an amazing collection of hummingbirds. 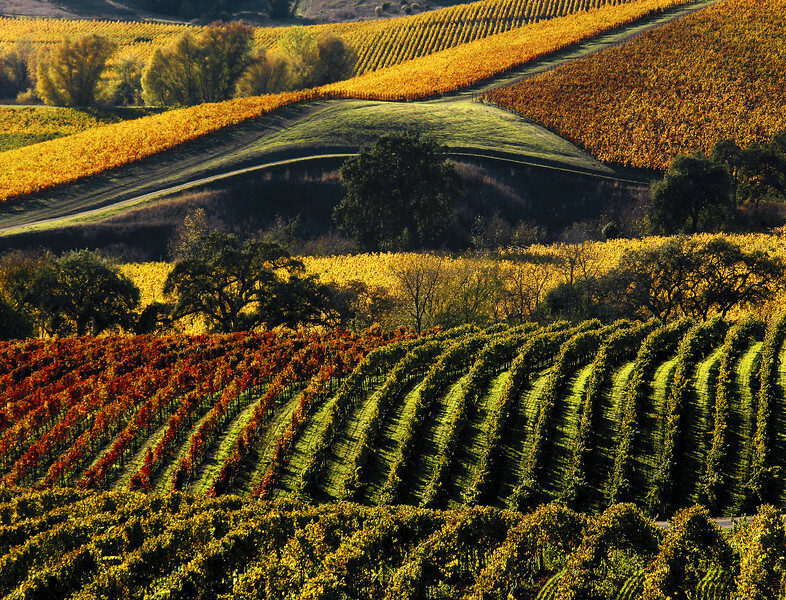 From international travel, landscapes, to a very extensive collection from the wine country and Northern California.